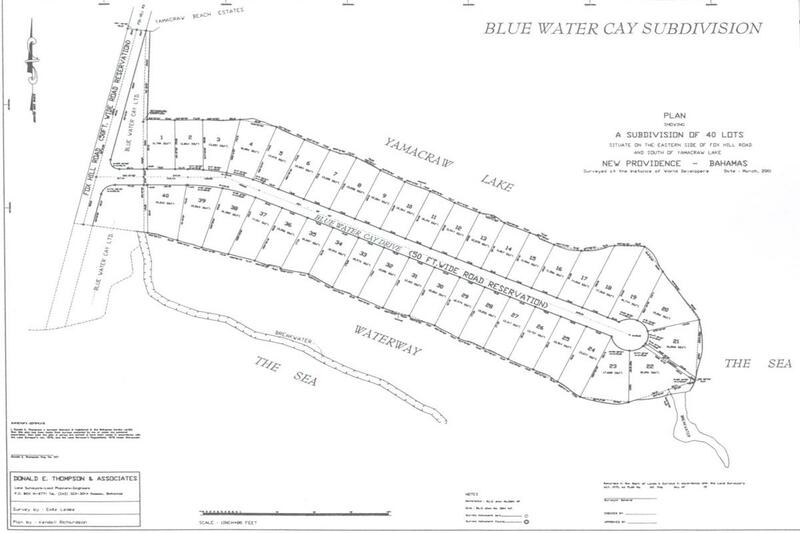 Bluewater Cay is a Developers dream! 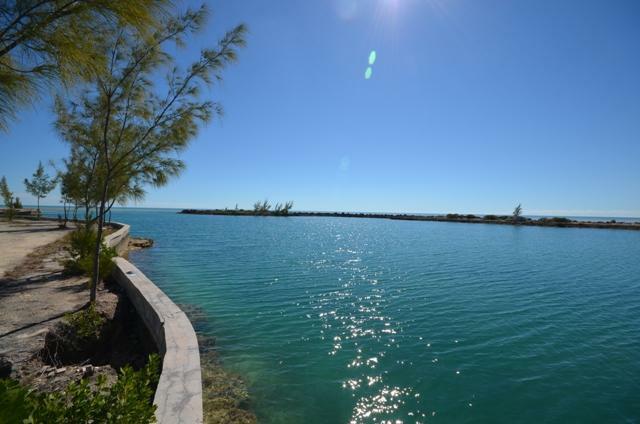 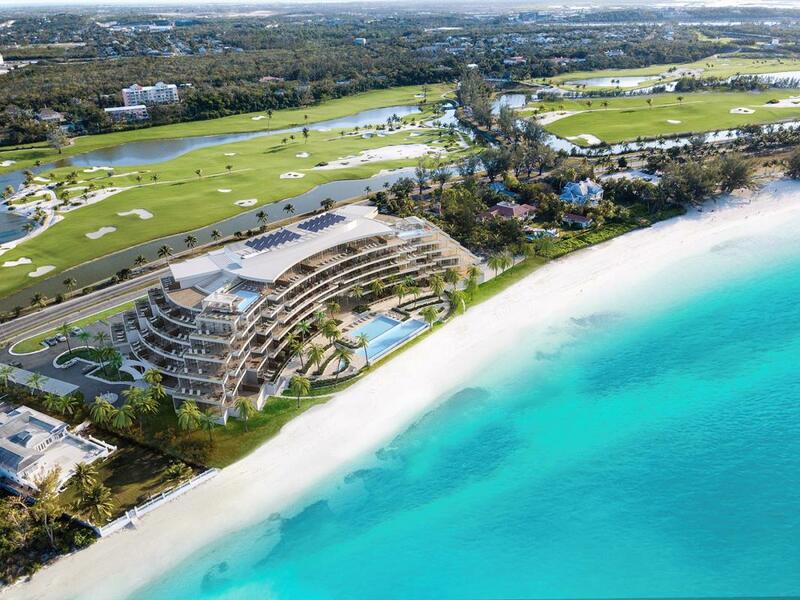 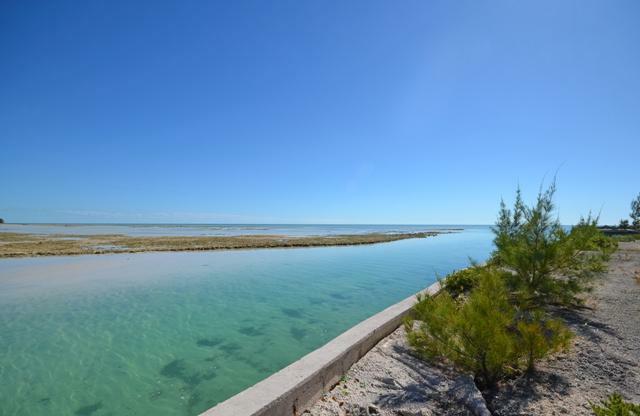 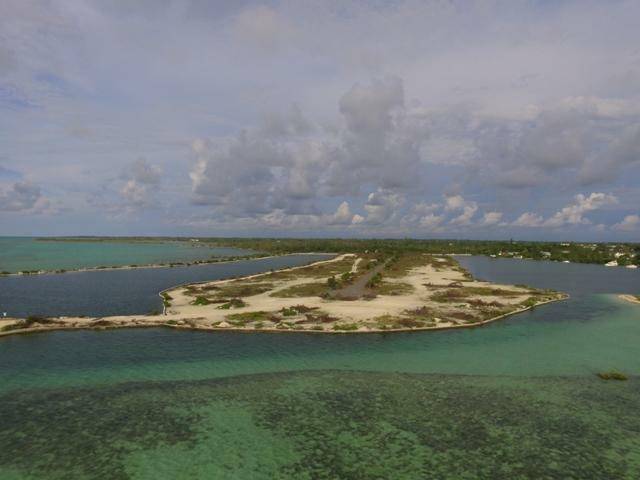 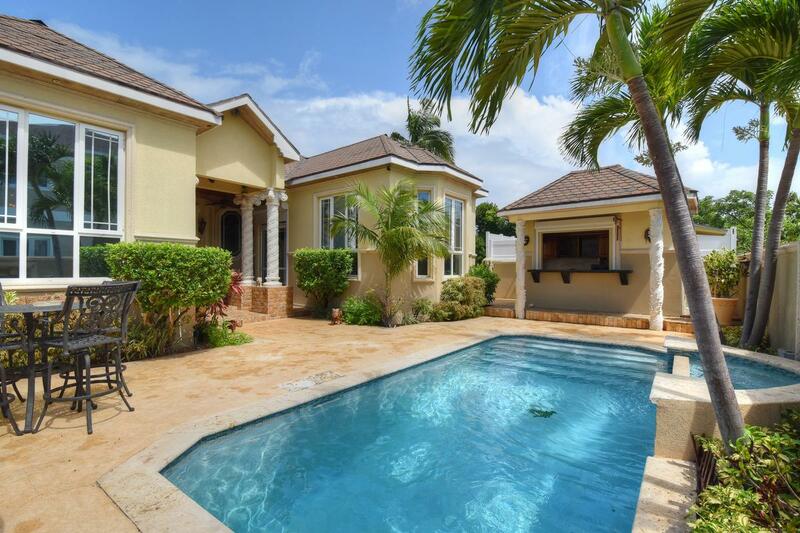 Set on a peninsula in the South East of Nassau, and at the gateway to the Exuma Cays and outstanding fishing grounds, this development has it all going for it. 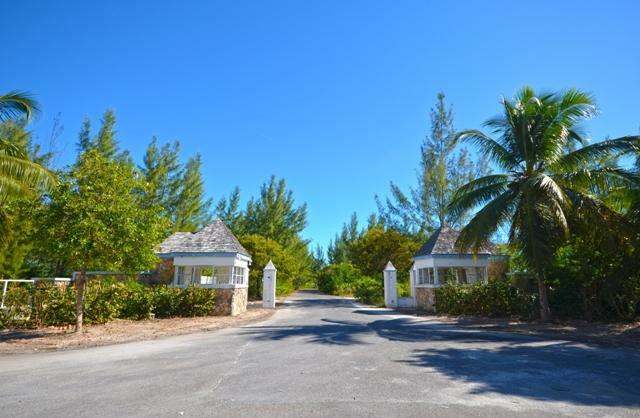 14 acres of ocean front residential lots have been subdivided and registered with the Bahamian Government for sale. 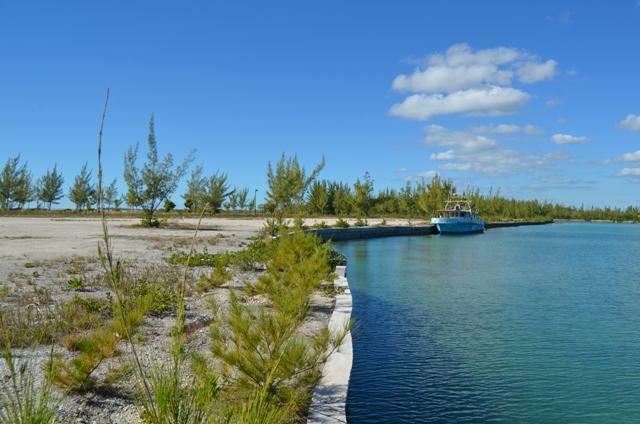 The majority of all infrastructure development is completed with government approvals in place to sell, or to further subdivide as multi-family units. 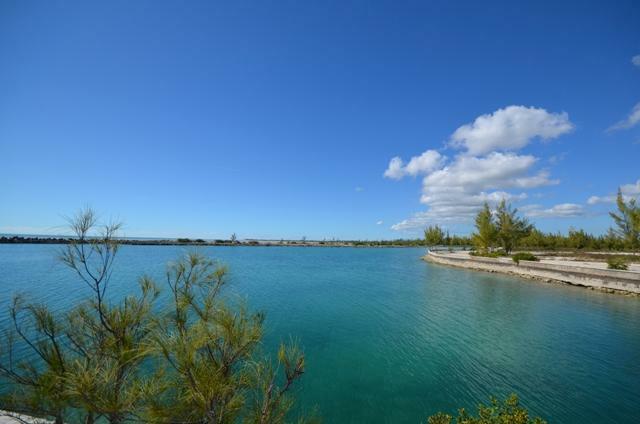 The area is suitably appointed to host a gated community with a focus on family taking full advantage of its close proximity to St Andrews International Baccalaureate School or to focus on second home owners looking to take advantage of its easy access to bountiful fishing and boating opportunities.